After spending the past six years living and working in London as an Operations & Loss Prevention Manager for WHSmith, Josh has recently returned to Cornwall due to the lure of the beaches, fresh air and affordable housing. Having grown up in Newquay during the 90s and been part of the Sea Life Centre’s grand opening with Bill Oddie, Josh first ventured off to the Big Smoke to study English and Film at Brunel University in West London. Josh has, in the past, written articles for the Cornish Guardian and various London culture websites about sport, films and music – three of his main passions. When not at the cinema, Josh is watching any football he can find on TV or attempting to play golf. 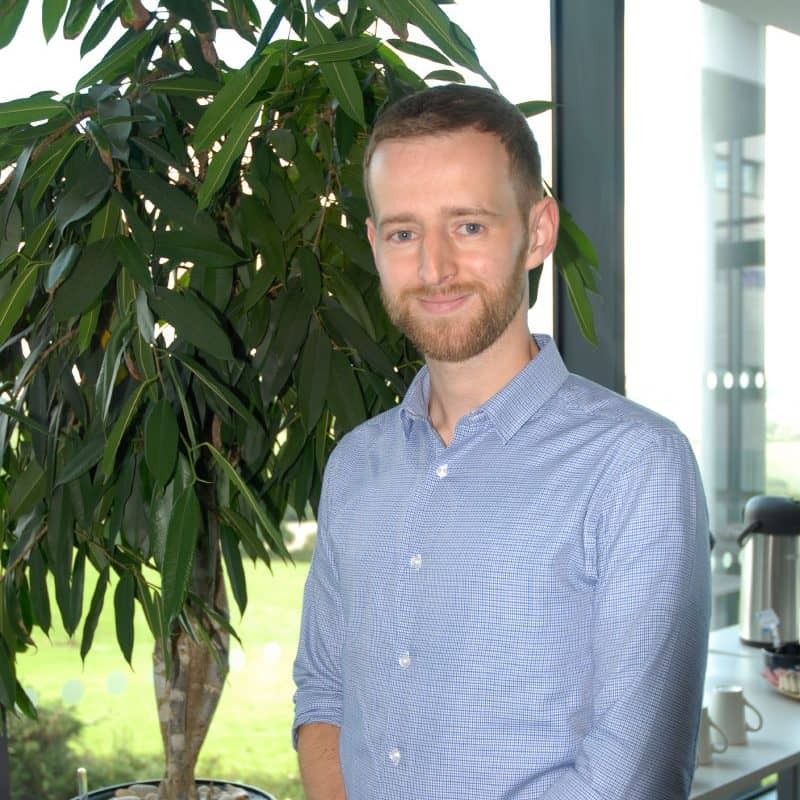 Working for 10 years in the retail sector led Josh to search for something a little different, and having been impressed by the Innovation Centre’s designs on modernising business in Cornwall, he joined the team in August 2018 as a Centre Administrator.